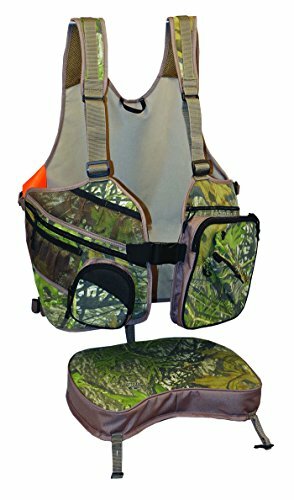 Turkey vest with drop down comfortable waterproof seat. Made to carry all your gear in the field. Adjustable to one size fits all.